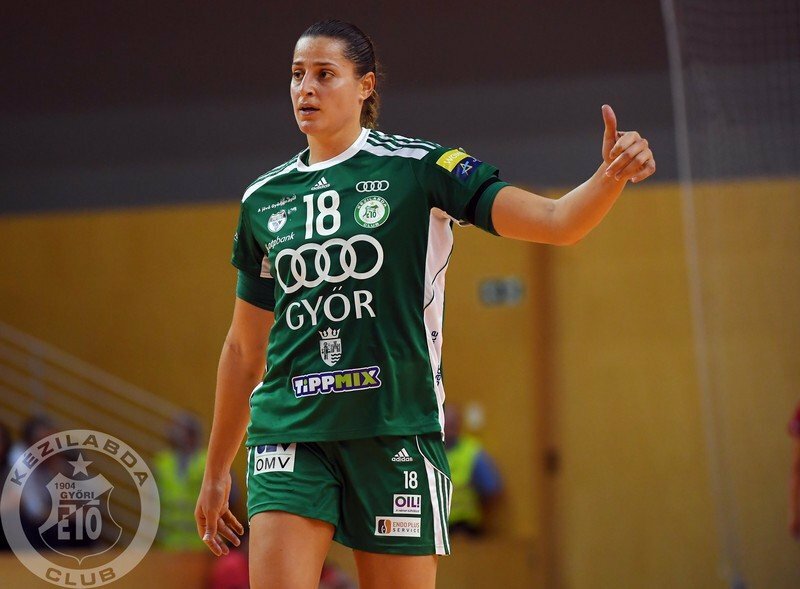 The Brazilian leftback is one of the pillars of the team from Győr for more than a decade, and she decided to take two more years in green-white. 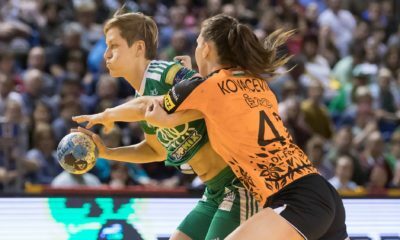 She wants to play handball two more seasons, to participate at the Olympics in Tokio and to win more titles with Győr. In order to reach the long-term goals of the club besides the goals for 2018/2019 season, the leadership of Győri Audi ETO KC has already started negotiations with their players. This process has already succeeded in the case of Eduarda Amorim, who is one of the real leaders of the team. Eduarda Amorim has signed her contract with Győri Audi ETO KC until 30th June 2021. 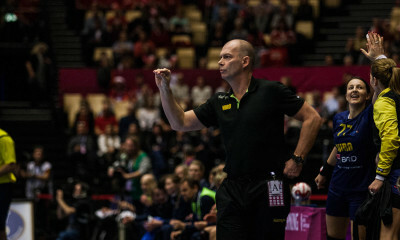 Tomas Ryde – next headcoach at CSM Bucuresti?? ?